Is your current Mono copier outdated and not coping with today’s demands? The Xerox B605 Mono copier is anything but basic! This highly configurable, cloud-connected workplace copier delivers completely new capabilities that go far beyond the competition at a competitive price. With a super-fast print speed of up to 55 pages per minute you can get the job done quicker than ever before. 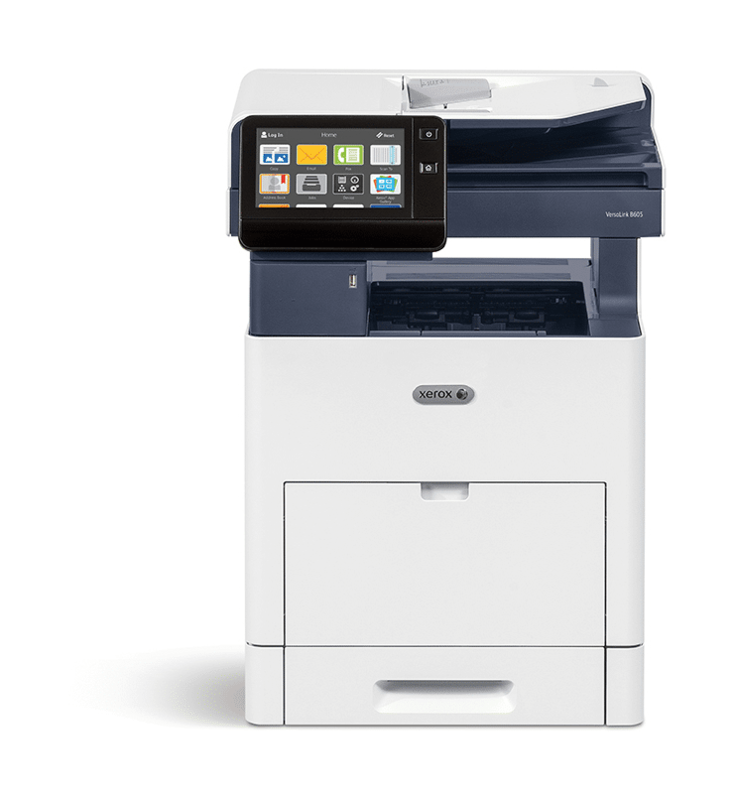 With a brand new customizable touchscreen users can download apps direct from the Xerox App gallery and print jobs direct from the copier itself! The Xerox App gallery is packed with amazing apps to take your business to the next level including the optional Xerox Easy Translator Service app, which quickly translates scanned documents into numerous languages. Connect to a range of cloud options including Google Drive, Microsoft OneDrive and DropBox and have the freedom to work where and how you want.